Stefanie Fischer compleeted her education at Tanzakademie Zürich in 2006, one Year before, she won the first Prize at Prix de Solothurn. 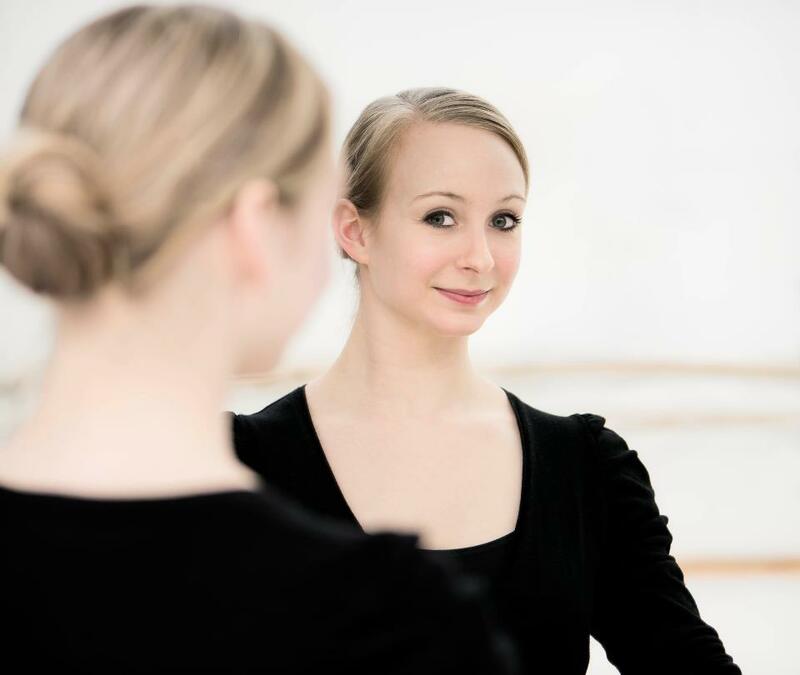 After her gaduation she became a member of the ballet Kiel. In the six years that she was working at the Theatre Kiel, she danced in creations from Nils Christe, Christopher Bruce, Itzik Galili, Birgit Scherzer, Philip Egli, amongst others. Since 2012 she Performed in varios Productions in switzerland and germany, is a member of the Cathy Sharp Dance Companie and created the piece, “into pieces” with the Labor Collective.